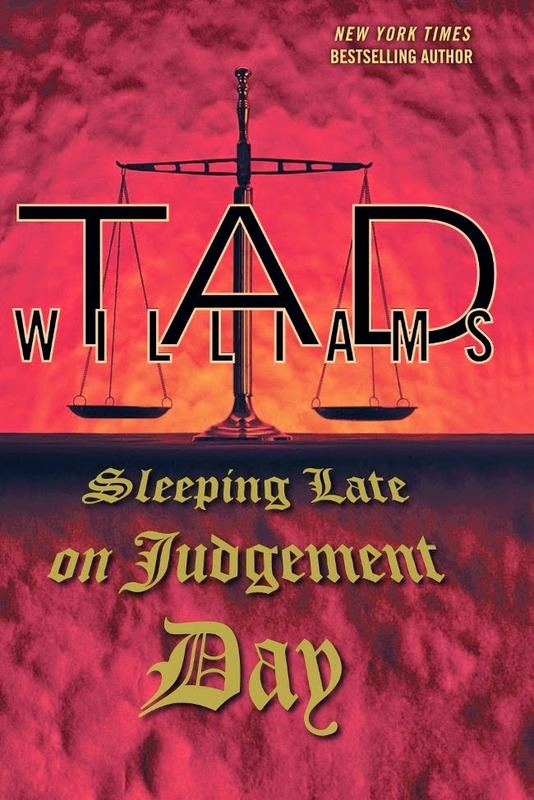 I have an autographed copy of Tad Williams' Sleeping Late on Judgement Day up for grabs, compliments of the author himself! For more info about this title: Canada, USA, Europe. Where does an angel go when he’s been to Hell and back? Renegade angel Bobby Dollar does not have an easy afterlife. After surviving the myriad gruesome dangers Hell oh-so-kindly offered him, Bobby has returned empty-handed – his demon girlfriend Casmira, the Countess of Cold Hands, is still in the clutches of Eligor, Grand Duke of Hell. Some hell of a rescue. Forced to admit his failure, Bobby ends up back at his job as an angel advocate. That is, until Walter, an old angel friend whom Bobby never thought he’d see again, shows up at the local bar. The last time he saw Walter was in Hell, when Walter had tried to warn him about one of Bobby’s angel superiors. But now Walter can’t remember anything, and Bobby doesn’t know whom to trust. Sleeping Late on Judgement Day is the third installment of Tad Williams’ urban fantasy Bobby Dollar series! The rules are the same as usual. You need to send an email at reviews@(no-spam)gryphonwood.net with the header "JUDGEMENT DAY." Remember to remove the "no spam" thingy.